America, P.H.M, & Rutten, J.J.M.M. (1989, May 17). 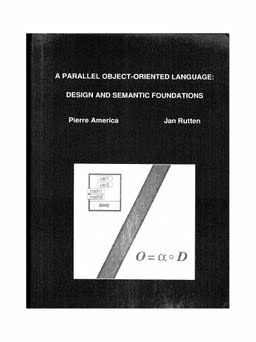 A Parallel Object-Oriented Language: Design and semantic foundations.